Arzhilovsky, who had five young children by the time of his death, was evidently a nefarious thought-criminal with a record. 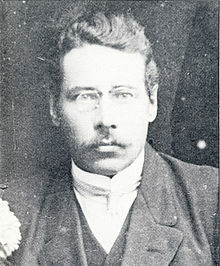 He had sufficient literacy to join the regional administration in the nineteen-teens, which led to his arrest in 1919 in the wake of the October Revolution of two years previously. He denied having ever persecuted Communist sympathizers, but a revolutionary tribunal sentenced him to eight years in prison. Released after an amnesty in 1923, Arzhilovsky returned home, took up farming again, joined the peasant cooperative and took up a number of other minor civic posts. He owned 8.1 hectares of cultivated land, a house and outbuildings, two horses, two cows and other livestock. He was classified as a farmer of average means — that is, not a kulak or class enemy — but in 1929 he was convicted of “counterrevolutionary agitation” and sentenced to a decade in a labor camp. 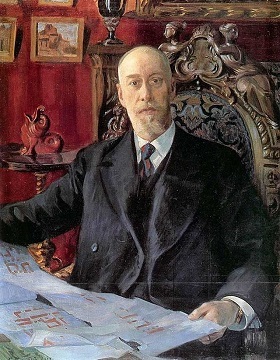 In 1936, Arzhilovsky was released from detention early for health reasons. They expected him to go home and die, but instead he took an accounting job at a factory. 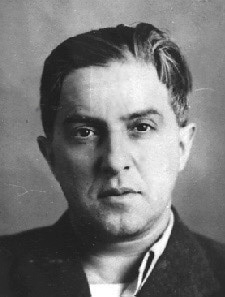 Perhaps frustrated by Arzhilovsky’s refusal to expire, the NKVD “uncovered” the “conspiracy” that lead to his death sentence. Under interrogation, he had to admit his opinions weren’t purely Soviet. Perhaps that alone was enough. 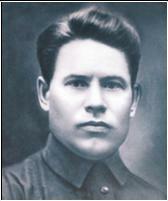 Arzhilovsky was a simple farmer, just one of the millions who died during Stalin’s Great Terror from 1936-1938. He probably would have been forgotten entirely today were it not for the forty-page diary he kept during the year prior to his death. It was confiscated by NKVD agents when they searched his home. 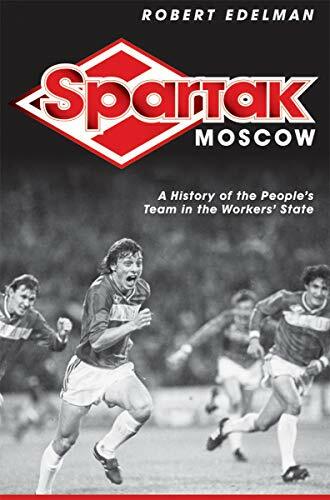 The diary was translated and published in 1995 in an anthology of several others from that period, under the title Intimacy and Terror: Soviet Diaries of the 1930s. 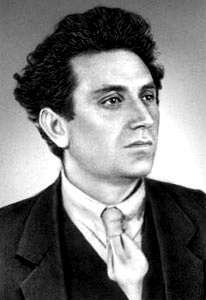 On this date in 1937, Martemyan Ryutin was condemned to death and immediately executed in Stalinist USSR. 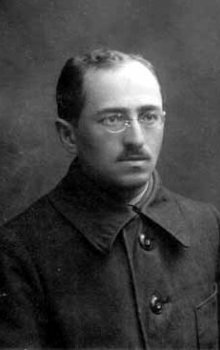 Ryutin (English Wikipedia entry | Russian | another Russian bio) was a revolutionary from the Far East who by the late 1920s was in the Bolsheviks’ heretical right wing; his affiliation with Bukharin and Rykov got him temporarily booted out of the Communist party in 1930. Weeks after Ryutin began circulating this incendiary samizdat the secret police busted him. 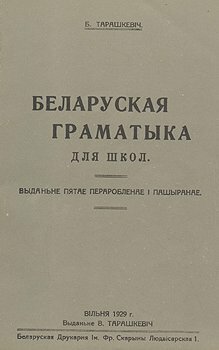 Though open discussion of the so-called Ryutin Affair was nonexistent in the Soviet Union until the Gorbachev era, it was a matter of dire importance for the Politburo in 1932; indeed, fleeting as it was, it’s one of the few organized elite attempts to thwart Stalin discernible during the 1930s. Stalin wanted Ryutin executed, but he was outvoted; this is a small milepost on the way to the Yezhovschina indicating that Stalin’s power still had its limits … and Bolsheviks still recoiled at the prospect of killing other party members. ** These constraints were not very long for the scene. Even so, Ryutin got a 10-year prison sentence and anyone else who had read the Ryutin platform without informing on it to the Party was in seriously hot water. Twenty-four were expelled from the party in October 1932 for this reason, including once-proud and soon-doomed Old Bolsheviks Zinoviev and Kamenev. Ryutin, for his part, had only a few years to wait before the deteriorating political climate dispensed with those taboos about internecine bloodletting. The Supreme Court signed off on his execution this day with just a few minutes’ hearing, and it was immediately carried out. Ryutin’s two sons were also executed in 1937, and his wife died in a labor camp. Only his daughter Lyubov survived the Ryutin Affair — which convictions were posthumously reversed in 1988. * Bukharin’s widow later wrote that Stalin’s agents later added the most inflammatory material — like that violent overthrow stuff. ** Had Stalin had his way in 1932, Ryutin would have had the distinction of being the first Central Committee member to be executed, according to Suzi Weissman.